The articles in this influential journal placed it in the thick of a turbulent period for anthropology. Reacting to current research interests and launching what were often heated debates, it set the agenda for disciplinary change and new research. 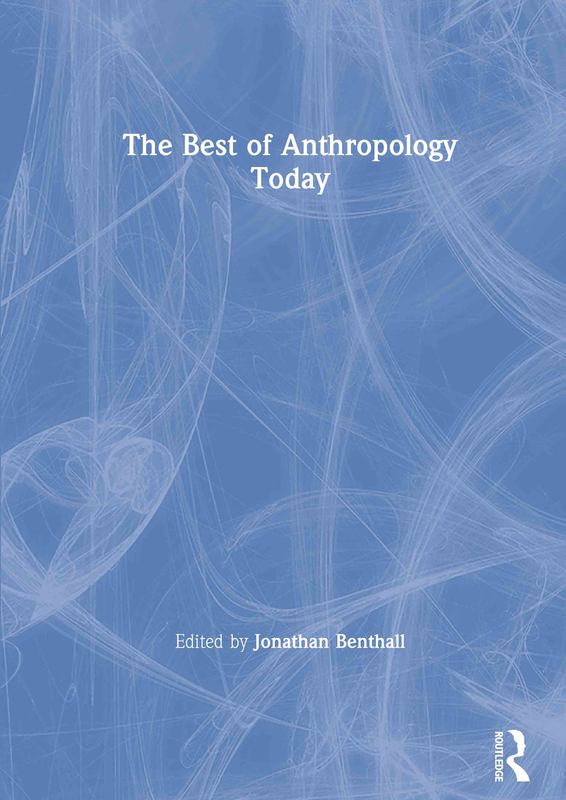 Once described the American Anthropological Association as creating 'a strong voice for anthropology in the public arena', the Founder Editor, Jonathan Benthall, introduces here a personal selection of articles and letters with his own candid retrospect, arguing that the discipline's greatest strength and potential lies in testing and refining the ideas of other disciplines. Once described by the American Anthropological Association as creating 'a strong voice for anthropology in the public arena', the founder editor, Jonathan Benthall, introduces here a personal selection of articles and letters with his own candid retrospect, arguing that the discipline's greatest strength and potential lies in telling and refining the ideas of other disciplines.